Being dessert people here at PLSR we tend to eat cake for breakfast, lunch, & dinner. It’s great and all except with the New Year comes new resolutions & one that constantly haunts us is eating healthier. 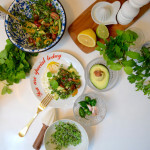 So we rounded up 8 of our favorite healthy recipes that avoid all those treacherous foods such as kale, sprouts, & so much more that have scarred you since your childhood. Good luck! 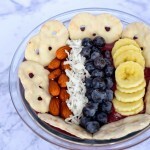 This acai bowl recipe only takes about two minutes to make, making it the perfect healthy breakfast option for those on-the-go. Plus we topped ours with yogurt covered pretzels which added a punch of sweetness to the bowl. 2. 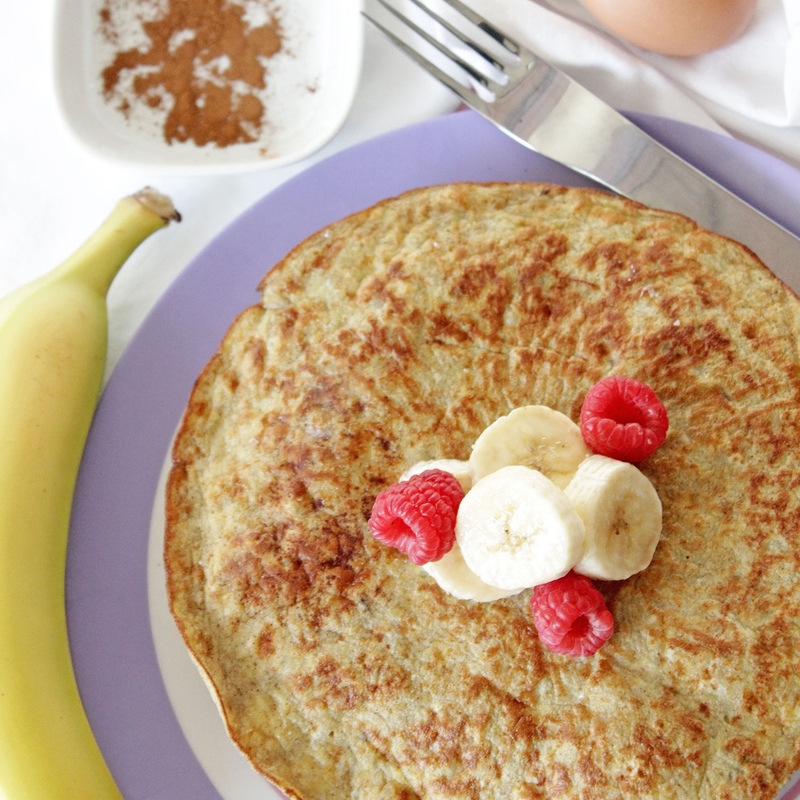 Our youngest interviewee ever shared this incredible recipe with us which only uses three ingredients to make delicious banana pancakes. These seem almost too good to be true! 3. 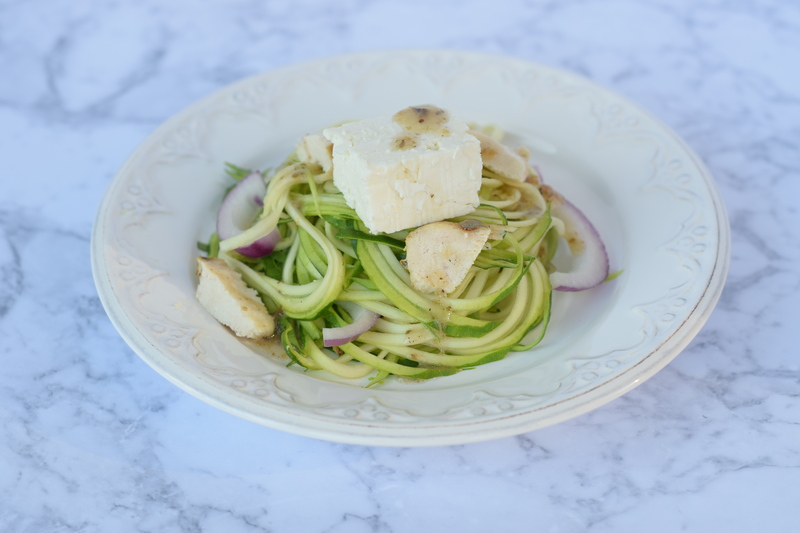 The spiralizer greek salad recipe is as fun to make as it is to eat. 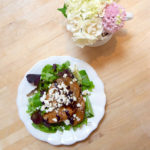 Made from cucumbers, grilled chicken, onion, & some feta cheese, this salad is perfect for a quick lunch or dinner. 4. 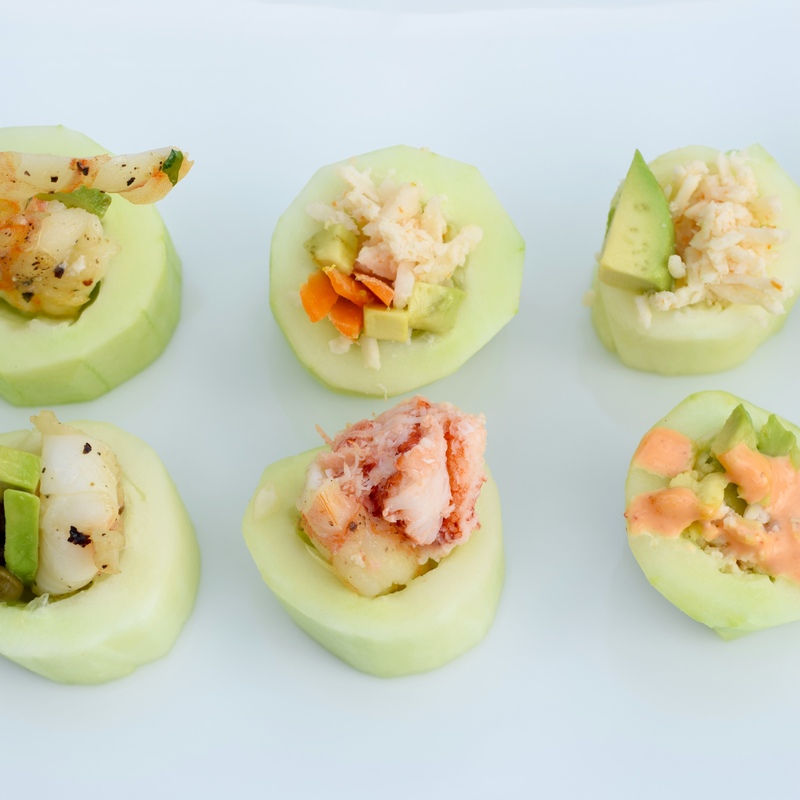 Keeping on theme with the cucumbers, one of our all-time favorite healthy dishes is this cucumber sushi. Another super easy dish to make, this one rivals the real stuff. 5. 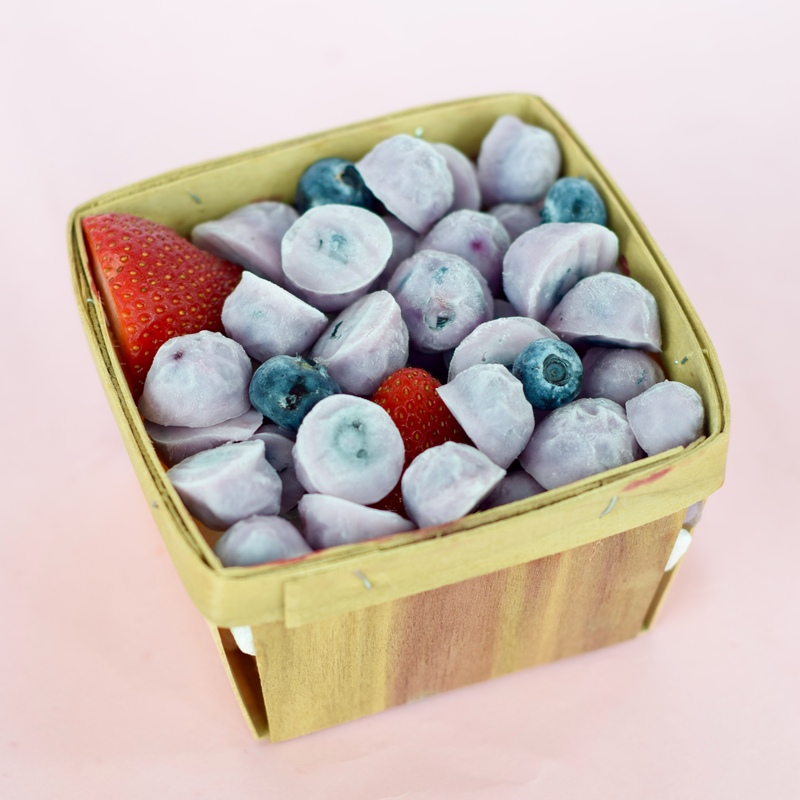 If you’re in need for a snack, these yogurt covered raisins & berries are perfect. 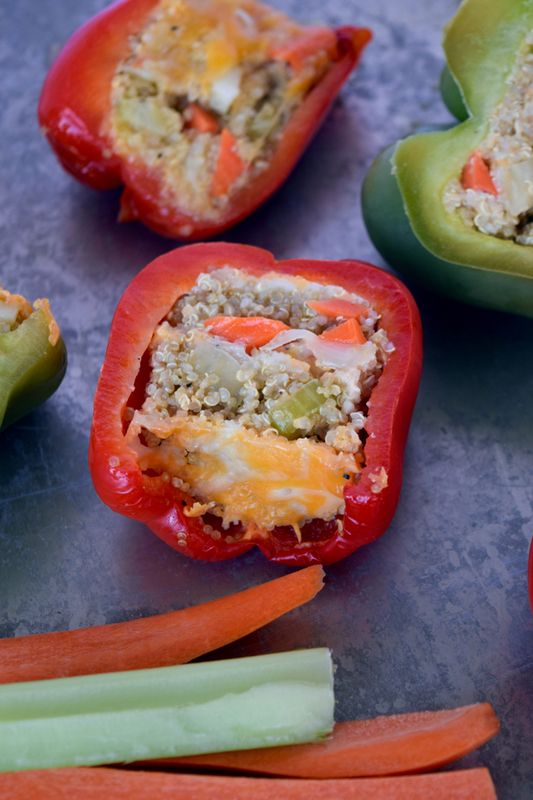 Super healthy, easy to make, & they last at least one week in the freezer. 6. 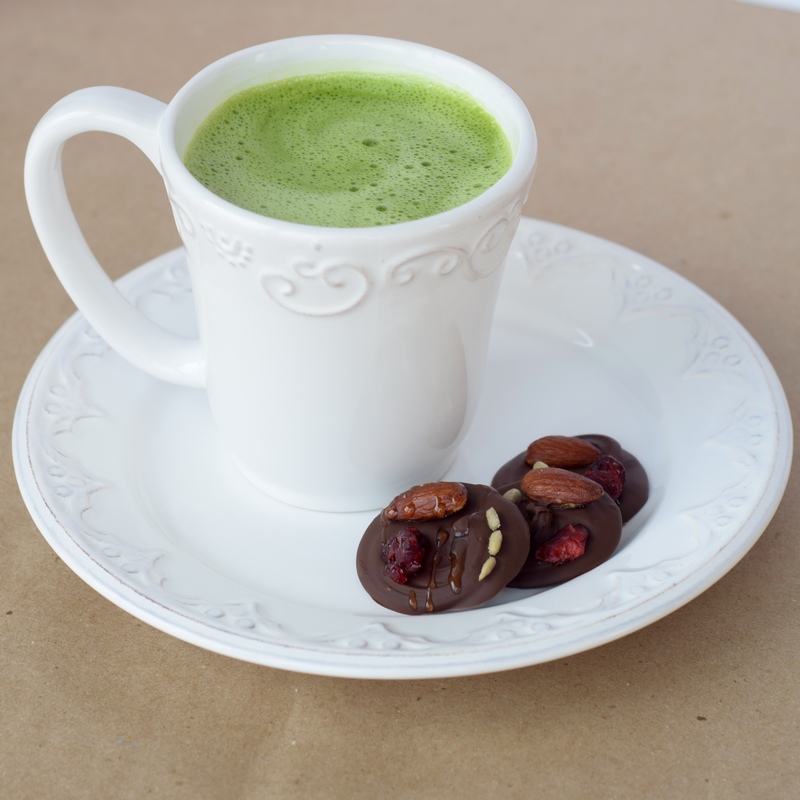 This recipe comes from our interview with Shannon O’Brien, makeup artist & new mom in Chicago. 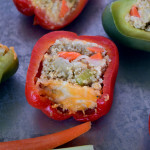 Shannon’s recipe is beyond filling & filled with tons of flavors from peppers, garlic, carrots, & much more. 7. Obviously we had to throw some desserts into this roundup! These dark chocolate bites are loaded with antioxidants between the chocolate itself, the almonds, berries, & all that they’re topped with. 8. 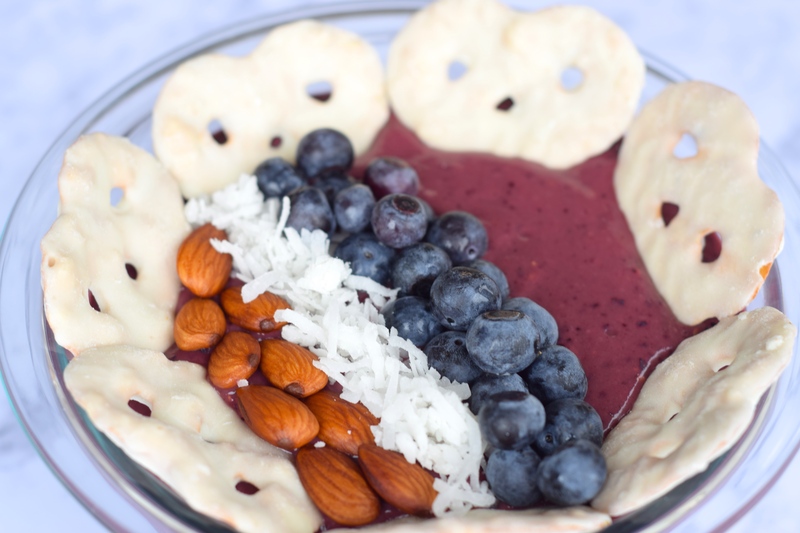 Last but not least we have one of our favorite healthy recipes. 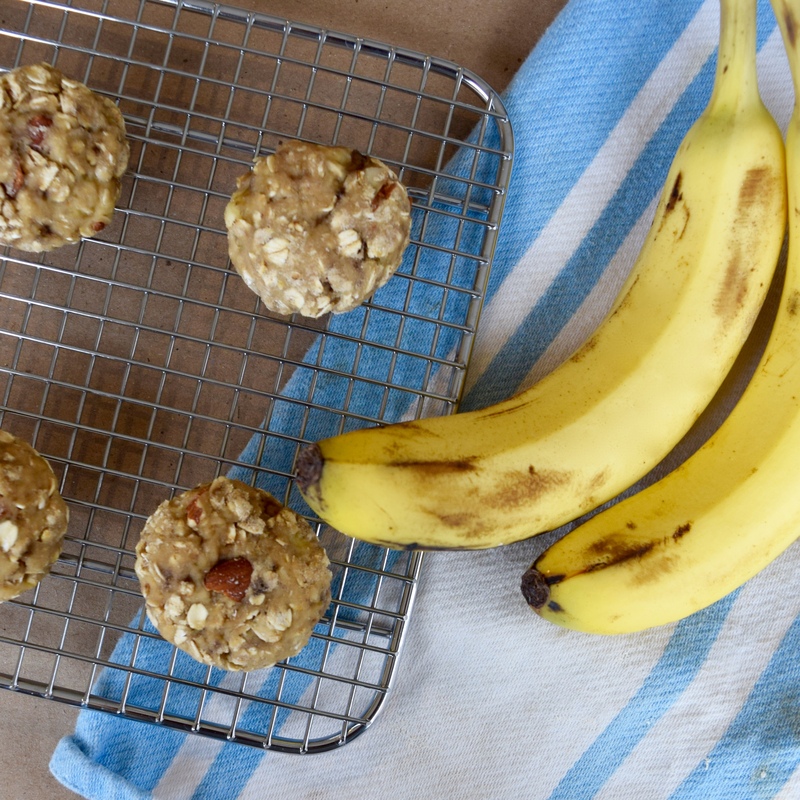 It only takes four ingredients to make these delicious banana bread cookies that truthfully taste like a loaf of banana bread! You talk about eating cake for breakfast, lunch, and dinner like it’s a bad thing. LOL. These recipes seem easy enough to keep us on track throughout the New Year. Thanks for sharing! Oh my, now I’m hungry and want to try all the recipes you’ve listed!